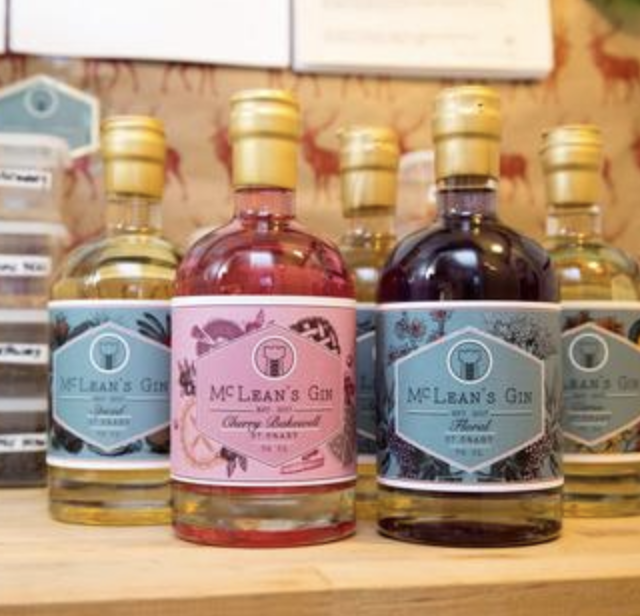 McLean's Gin was born in an inconspicuous cupboard of a South Glasgow tenement flat when Colin McLean created his first gin as a valentine's present for his fiancée Jessica. 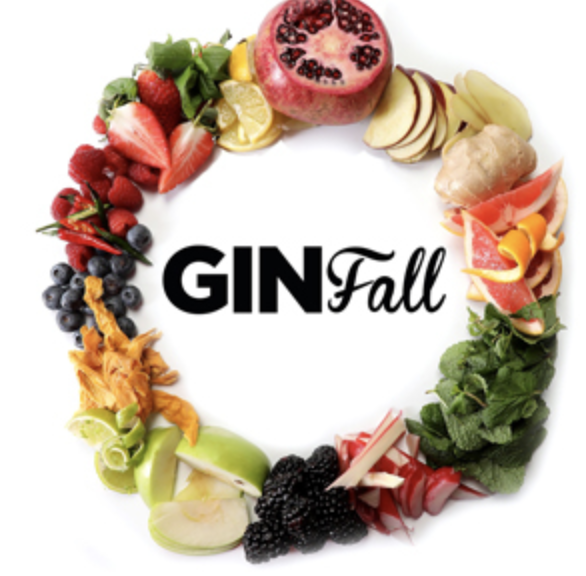 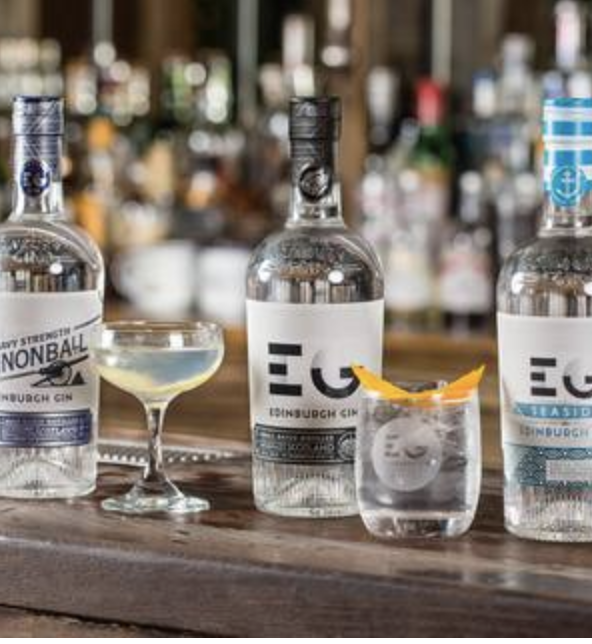 A colourful collection of craft spirits were then produced and a small artisan gin business was born. 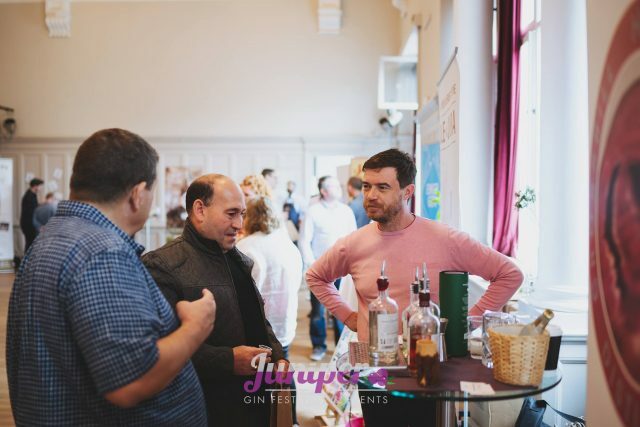 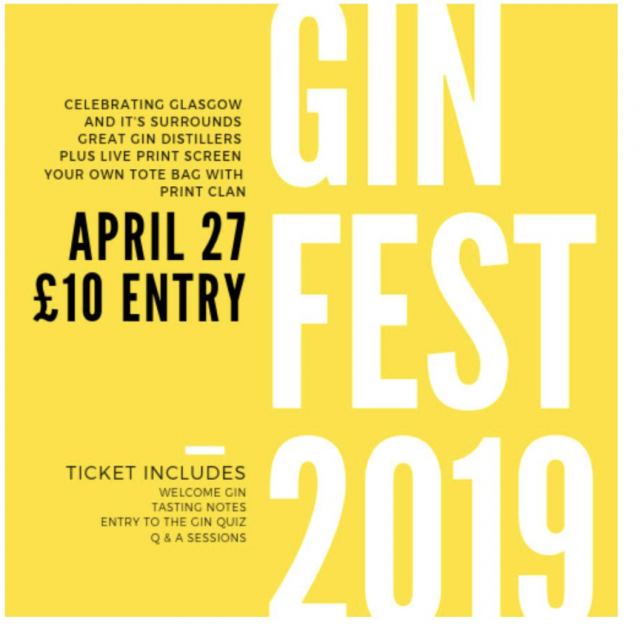 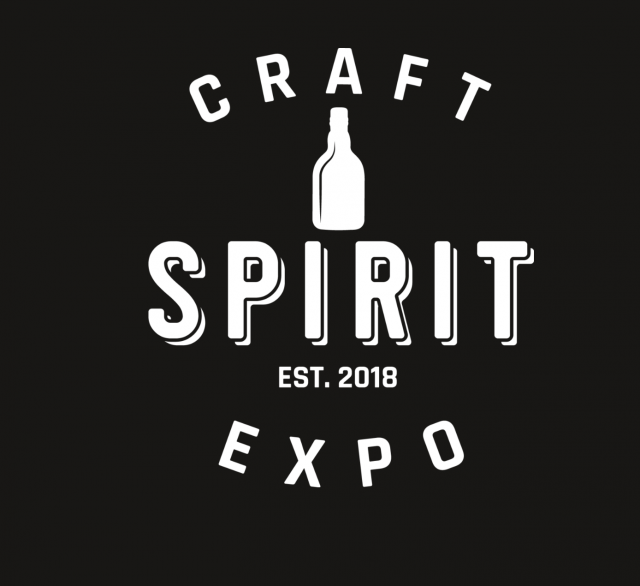 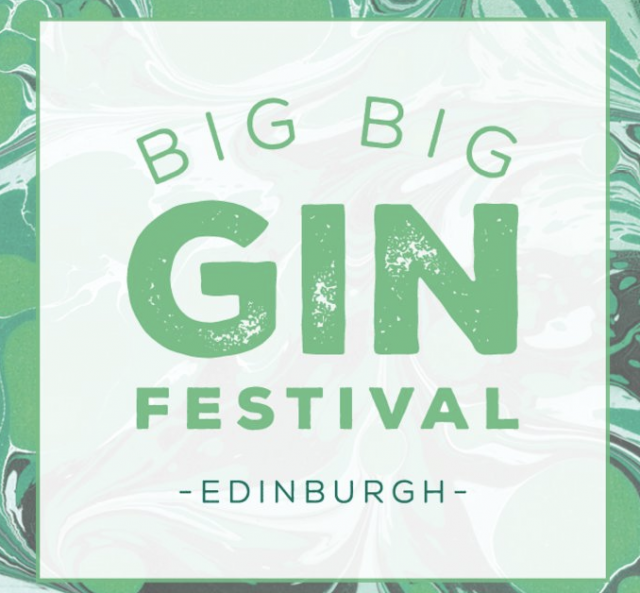 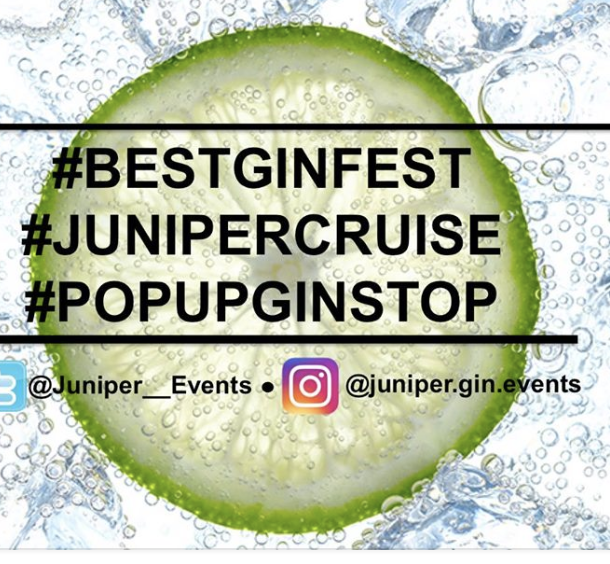 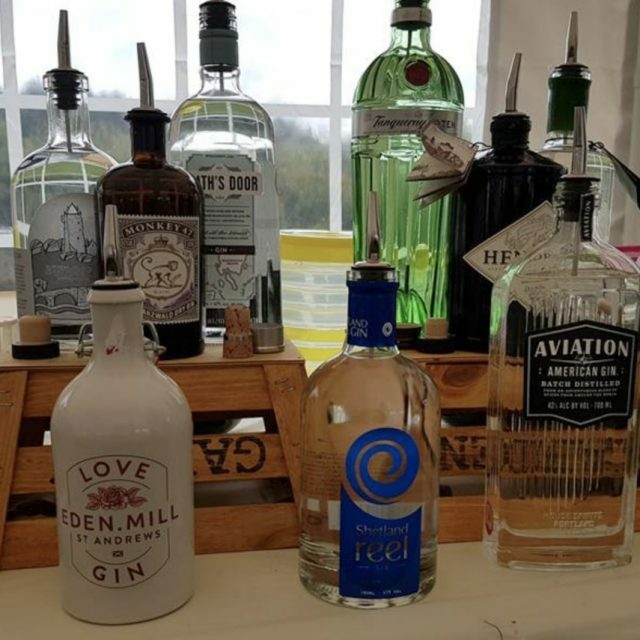 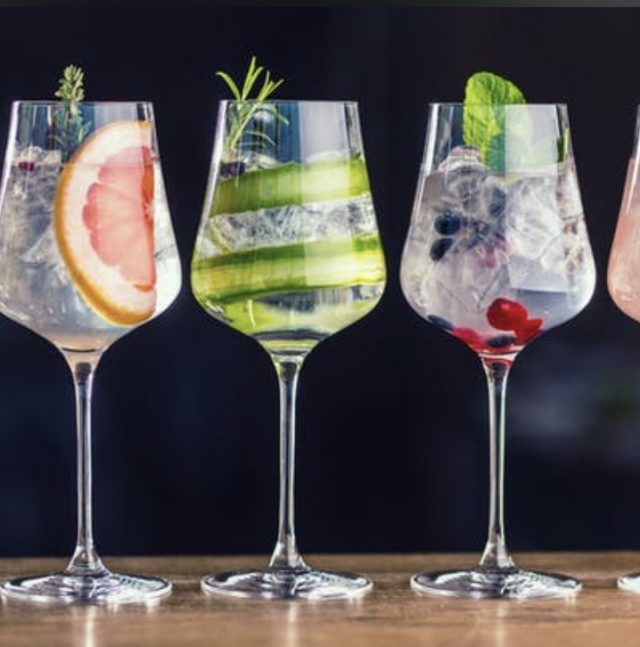 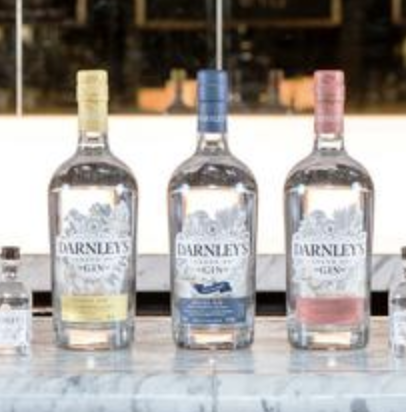 Come and meet Pete, their Brand Ambassador (and family member) at this free in-store tasting, hear about their remarkable journey from cupboard to Gin Lab production and try their delicious range of artisan gins. 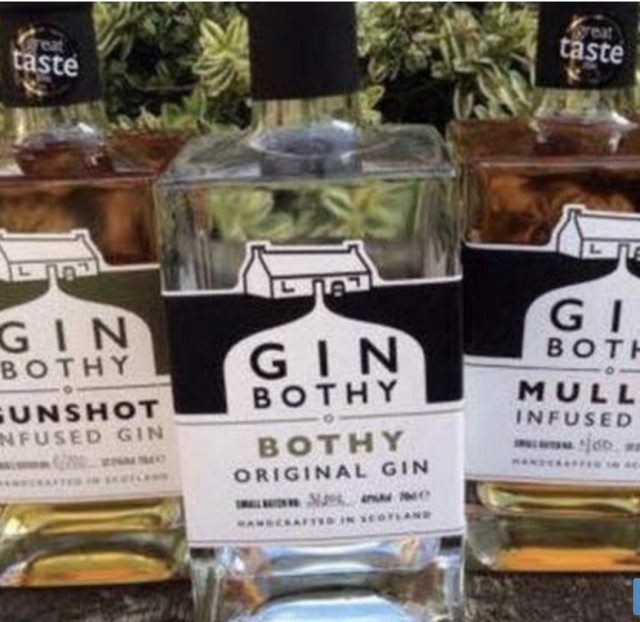 This free in-store tasting with the fabulous and hugely popular Gin Bothy range is not to be missed. 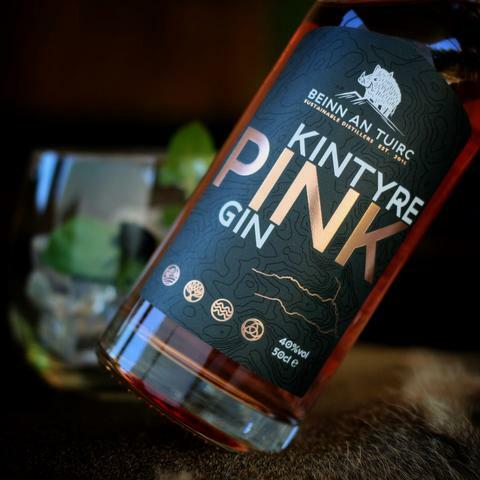 Meet Aileen who will be sharing Bothy tales and offering our Geraldo's customers a chance to try their range of Great Taste award-winning flavours. 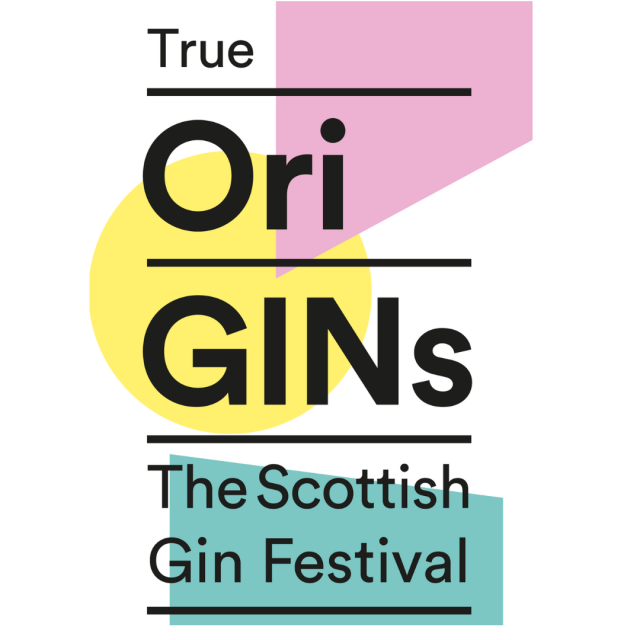 This truly is a small batch craft gin so don't miss out!